Edition information: Club Membership Edition. 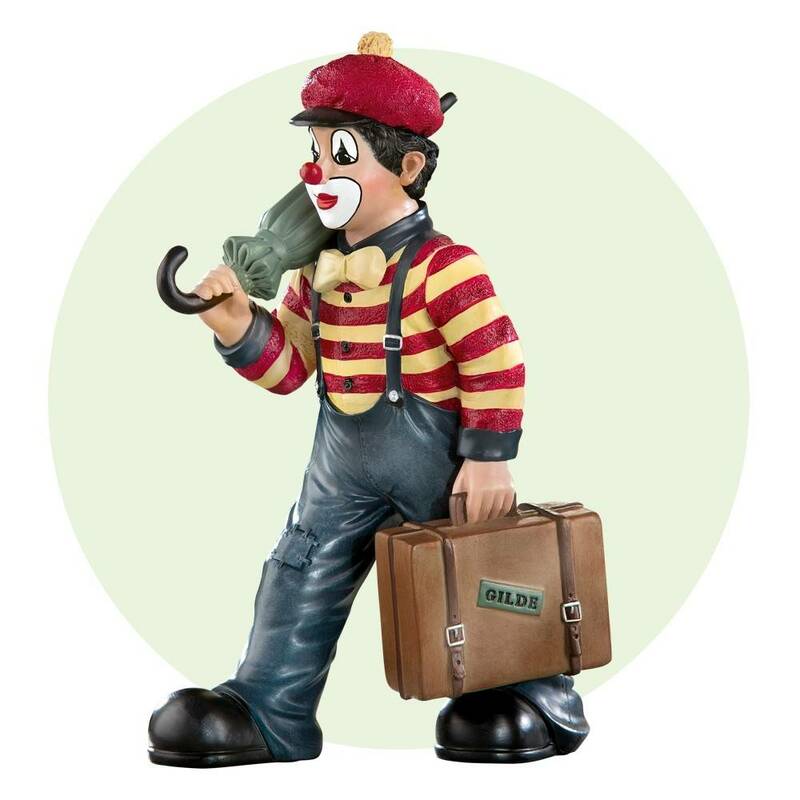 - When ordering, please send us your Gilde Clowns Club membership number. to you by the Gilde Clowns Club. (choose not for Pick up in store). the full year membership fee will be Transferred to the Guild Clowns Club.